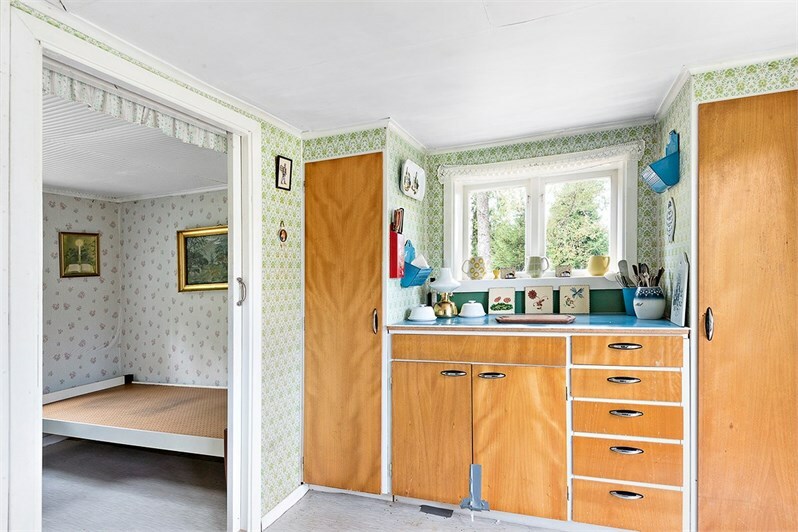 In urban areas its mainly super slick white rooms with contemporary design classics in the form of candlesticks or vases artfully displayed on collectable teak furniture. 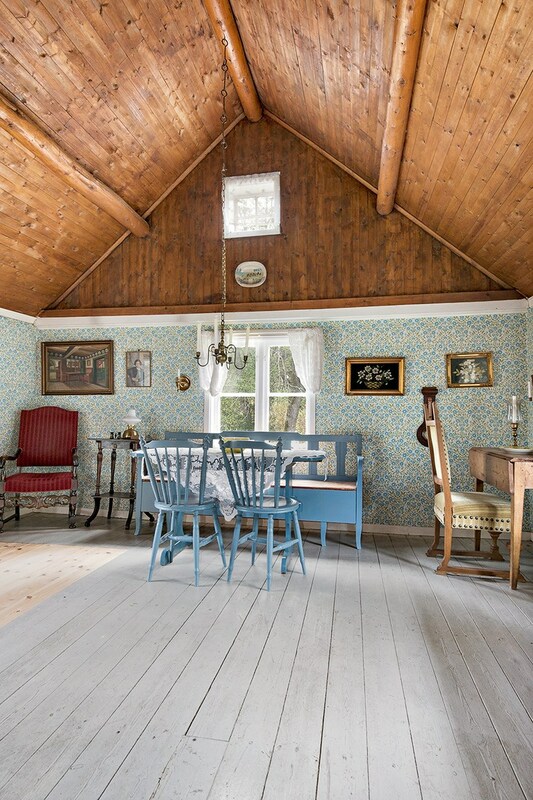 But if you hunt in obscure rural areas you find the real gold, layers and layers of historic eras accumulated over years. 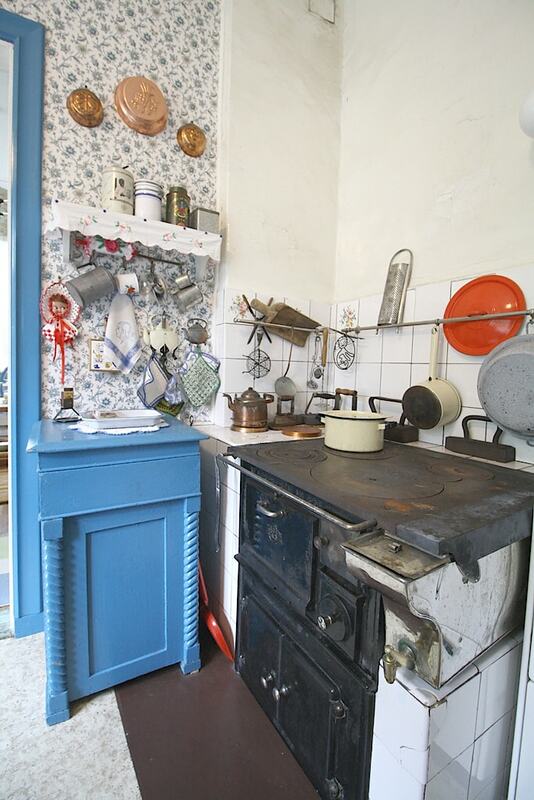 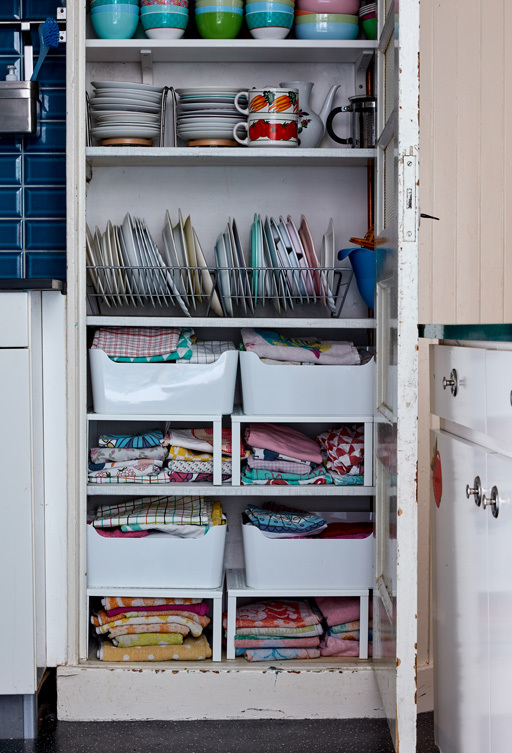 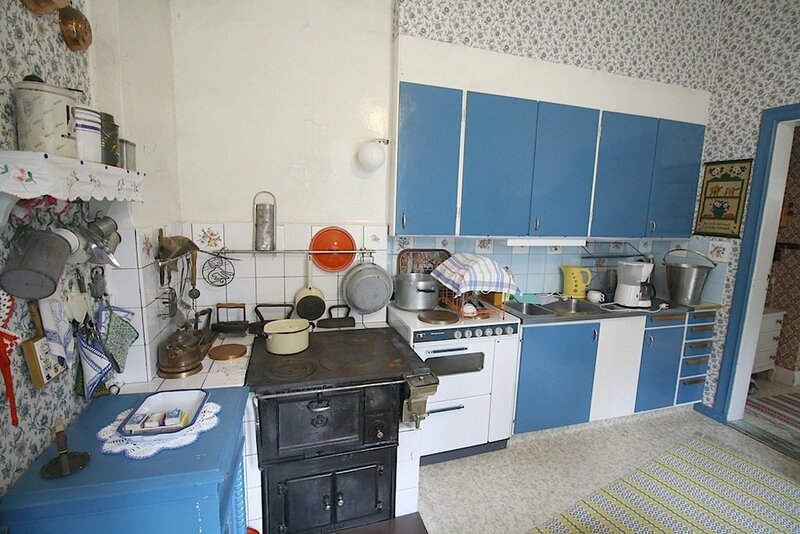 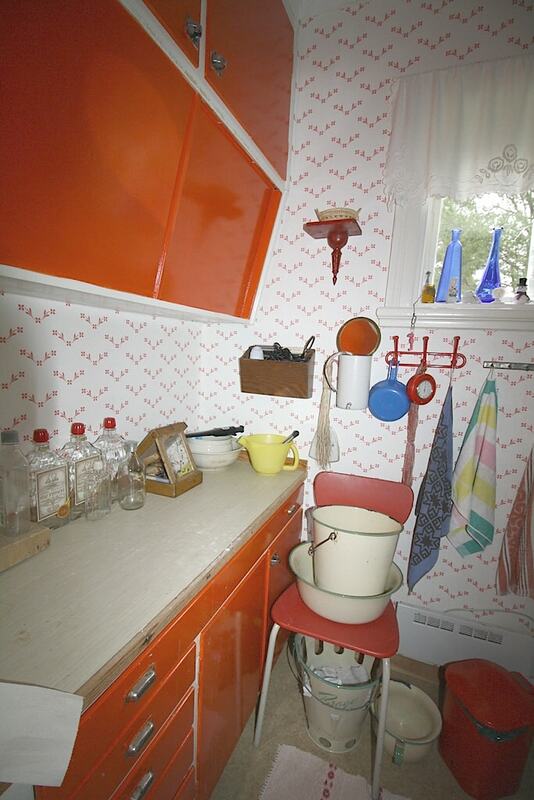 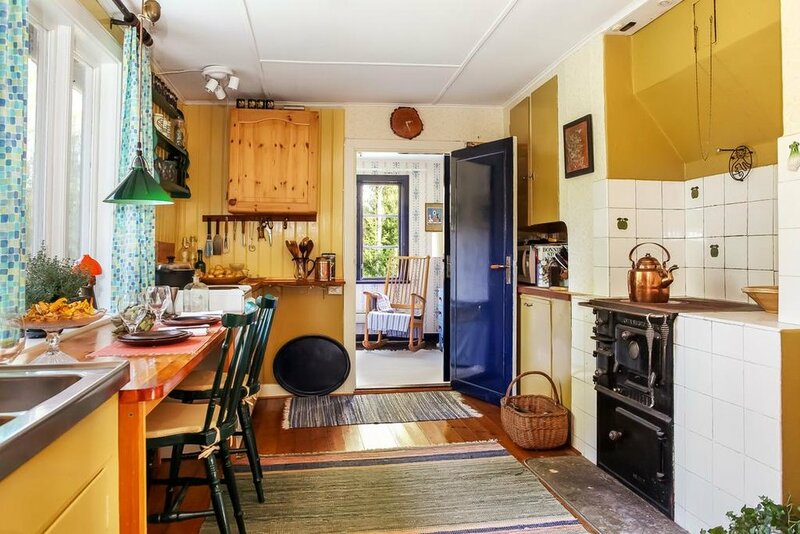 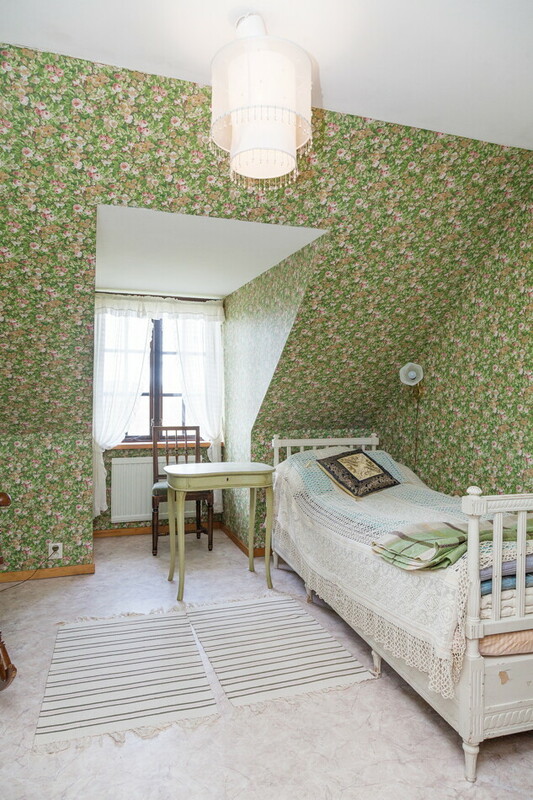 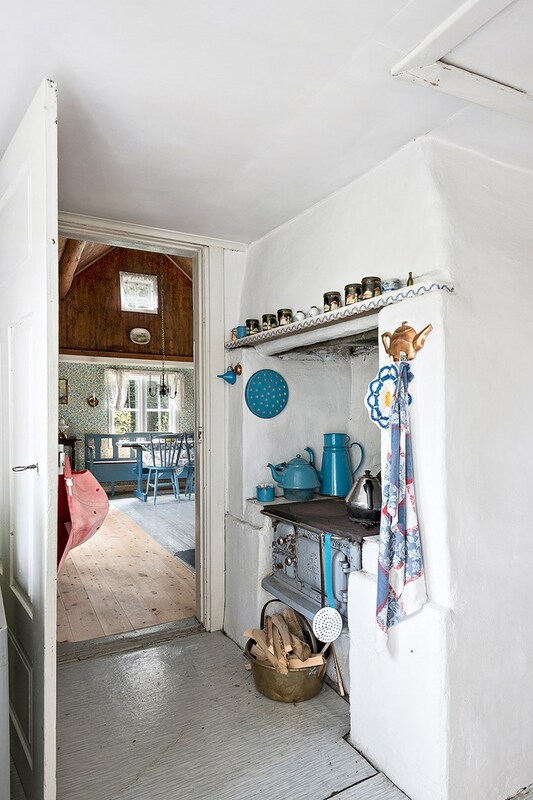 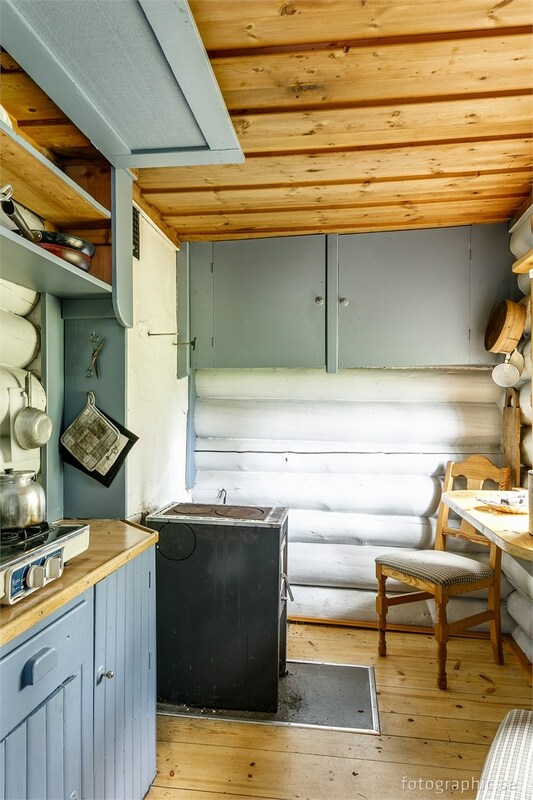 Swedes have always been interested in investing time, money and craft into the presentation of their homes, and my favorites come from before "scadi-minimalism" took hold, when homes are filled with brightly coloured kitchens, patterned wallpaper, and endless quirky details.